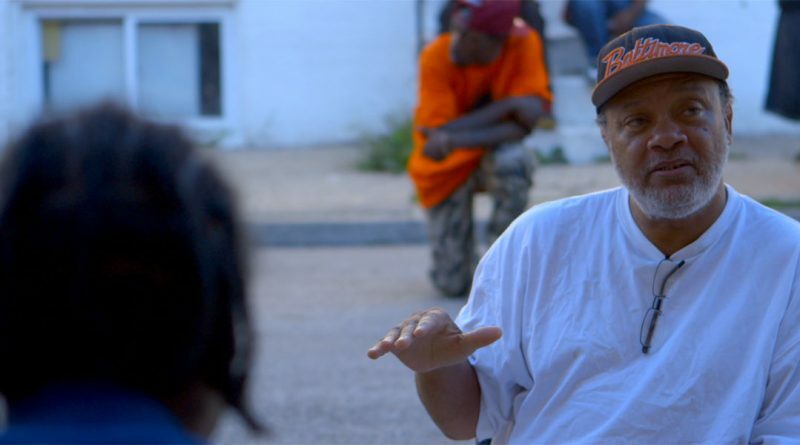 Charm City is Baltimore’s nickname, but a documentary tests it. Making its television debut as a PBS “Independent Lens” presentation Monday, April 22 (check local listings), award-winning producer-director Marilyn Ness’ 2018 profile “Charm City” covers a three-year span in which violence rocked the locale. Amid growing mistrust between Baltimore law enforcers and citizens, knife-possession suspect Freddie Gray died while in police custody in 2015, adding considerable fuel to the discontent. 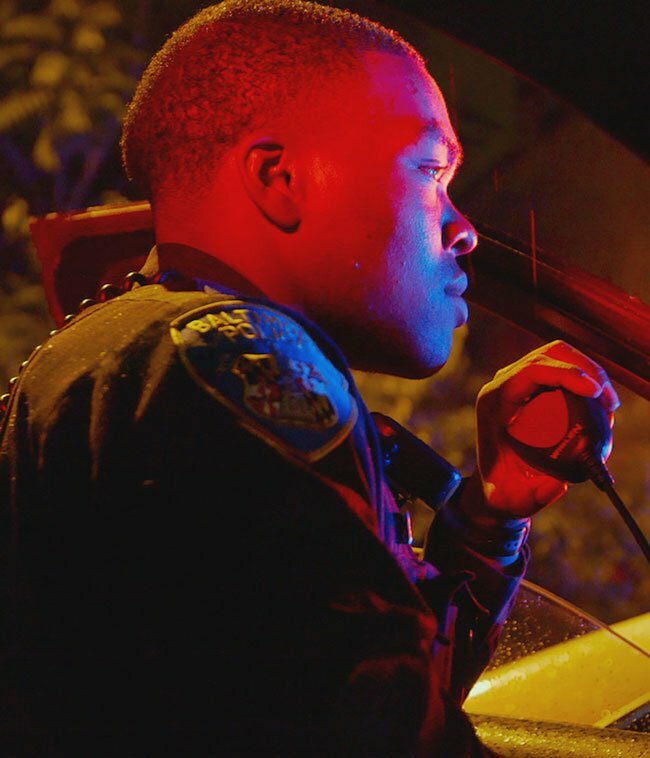 Ness adds that because much of her crew was local, “Everyone felt a real obligation to share the story of the city and get it right.” That view extends to Brandon Scott, Baltimore’s youngest city councilman ever, who figures prominently in the film as an advocate for uniting opponents.